3 +/- ACRES Airport Rd. 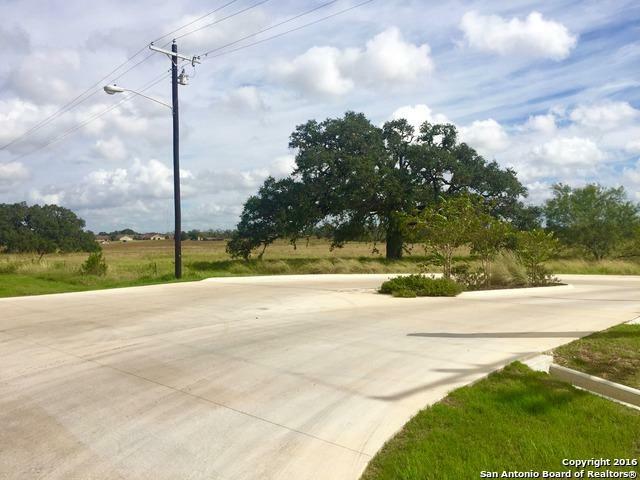 This parcel offers great visibility in a newly expanding commercial/residential area. 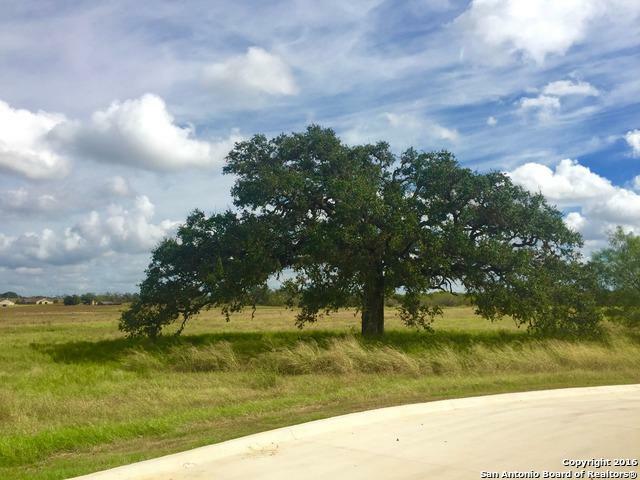 The list price reflects a 3 acre parcel ($3.50 per sq ft), but we have the ability to sell a smaller or much larger tract to fit the Buyer's needs. 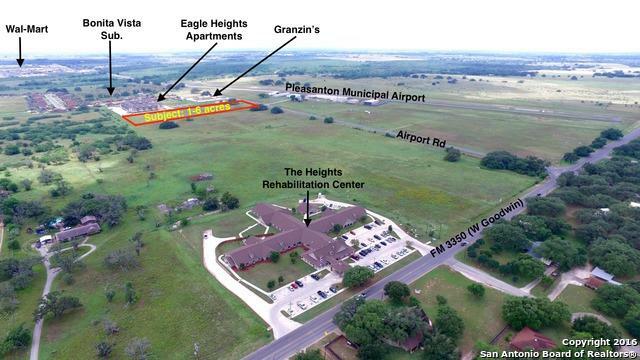 Property already includes an installed TXDot approved shared concrete entrance. 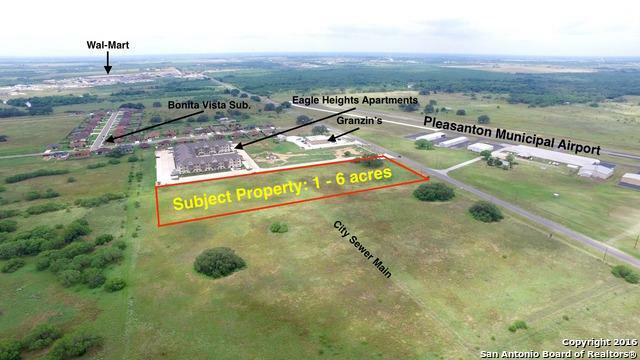 Adjacent/nearby development includes Eagle Heights Apartments, Granzin's grocery/meat mkt., Bonita Vista neighborhood, and the Pleasanton Municipal Airport. Wal-Mart and others are within 1 mi.